This is like an inception of music. 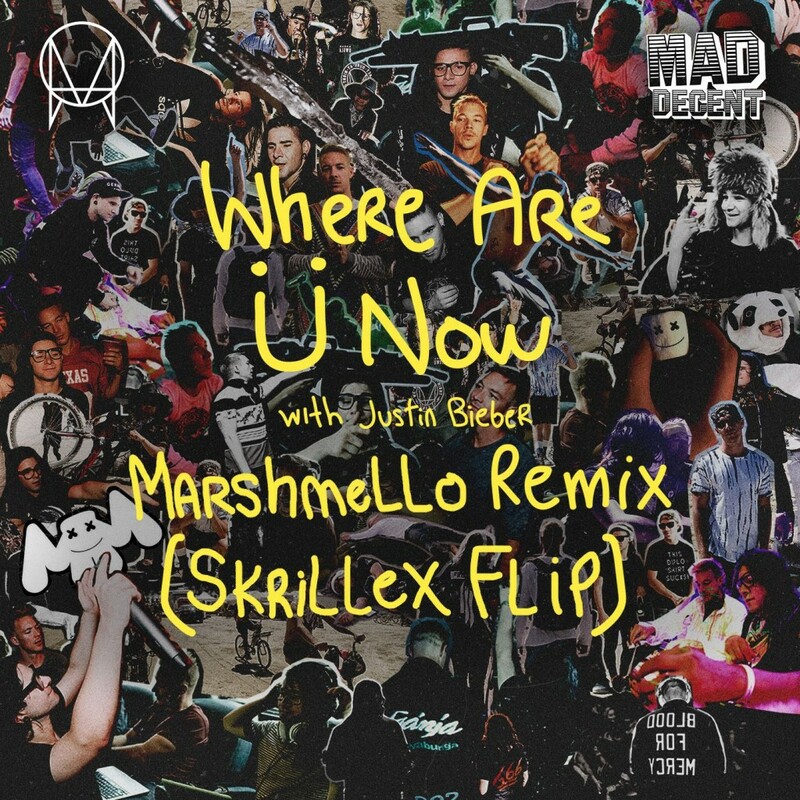 Jack U (Skrillex and Diplo) created this huge track with the Biebs. It was played relentlessly because it was so good. Marshmello was apart of the official remix EP. Now, Skrillex has been playing this unique version of the remix in his sets by making it a trappy hit. Now, he has finally released the “Flip” of the remix to his collaboration. You know what? Skrillex kills this and everyone loves it because it is that good. Check it out now!